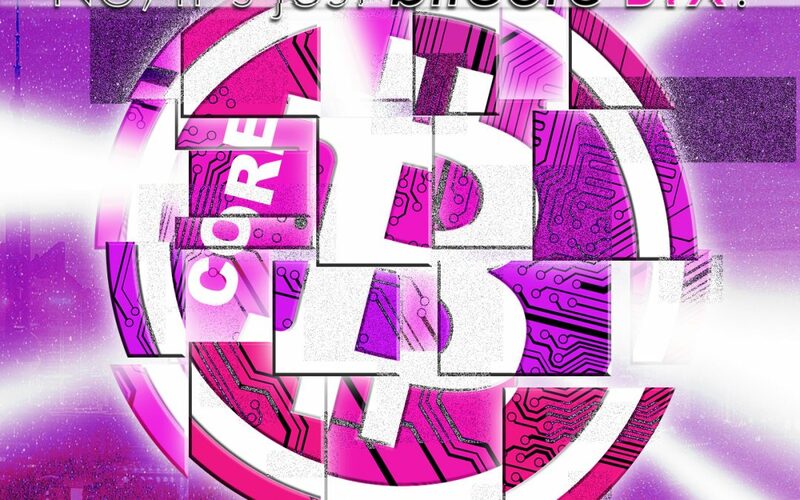 Bitcore Crypto puzzles coming soon: huge BTX prizes! We are currently preparing 3 huge crypto puzzle for our community. muy bien ..aquí los espero!! I think this is a great idea. I like it. I just found out about you and I like what I see. Good luck. This is just one of many little fun projects we have planned for the future. Crypto-puzzles are very cryptocurrency-scene / white-hacker scene specific. There will also be contests suitable for a wider audience. GIVE IT ME! HARD HARD HARD! This really a unique idea. Love it & stay with it.Thank you. Sorry for the delay, but rest assured, the crypto puzzles will come, probably early to mid May.